iFFALCON is all ready to delight the country’s gadget lovers yet again! The exclusive India-centric smart TV brand from TCL Electronic Technology is joining hands with Flipkart to launch the third edition of its popular sales campaign, ‘iFFALCON TV Days’. Scheduled for February 23 and February 24, 2019, the one-of-its-kind initiative has been reintroduced because of the huge demand from customers and iFFALCON fan community across India. With the campaign, iFFALCON is further building on the unparalleled success of its previous sales campaigns and strengthening its leadership position in the Indian market. Under the latest campaign, iFFALCON will make its entire range of Google-certified Android TVs available for purchase at massive discounts, in addition to providing lucrative exchange offers. iFFALCON customers can also avail a host of benefits such as no cost EMIs, hassle-free delivery, free installation, and free wall-mount, underlining the brand’s promise to facilitate convenient access to state-of-the-art technology – at the most affordable prices and an unmatched value proposition. During ‘iFFALCON TV Days’, the brand will make 32F2A, 40F2A, and 49F2A – its full HD TVs under the F2A series – available at INR 9,999, INR 15,999, and INR 27,999, respectively. 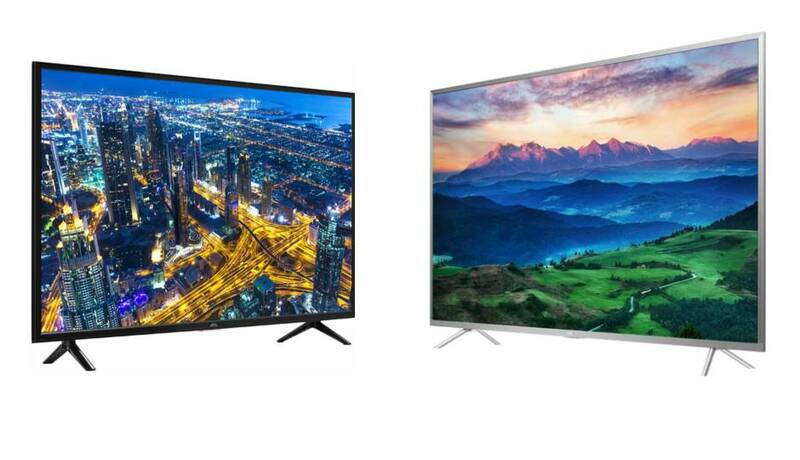 Its K2A series of 4K smart TVs, which combines superlative performance, immersive entertainment, and seamless interconnectivity for an unmatched and immersive end-user experience, will be available at similarly discounted prices. The 55K2A is available at INR 37,999, while the 65K2A is priced at INR 64,999.
iFFALCON will also make its premium offering, the 75H2A, available for sale during the campaign. With its sleek, aesthetic design matching its superlative performance, the iFFALCON 75H2A has been named the Jury’s Choice for The Best Television of the Year at the Gadgets Now Awards 2019. Coming equipped with best-in-class features such as 75-inch 4K UHD screen, in-built Harman Kardon speakers, micro dimming, voice search, and Chromecast, the 75H2A will be priced at INR 1,49,999. But that’s not all! iFFALCON is helping its customers realise enhanced value for their money during ‘iFFALCON TV Days’ with a dedicated exchange offer. Old CRT TVs can be exchanged for a maximum value of INR 1,000, while 25” to 32” TVs can be exchanged for a value of INR 4,750. TVs in sizes 33” to 43” can be exchanged for a value of INR 9,000, and 44” to 55” TVs can be exchanged for a value of INR 17,500. TVs in sizes of 56” and above have an exchange value of INR 24,500 during ‘iFFALCON TV Days’. All iFFALCON products are designed to deliver the most innovative, best-in-class features for an unmatched home entertainment experience. 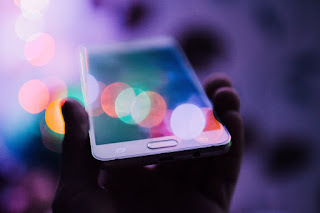 Users have access to Google services for endless and extensive streaming and can also push their favourite entertainment content from their mobiles to their TV screens through the in-built Chromecast feature. iFFALCON TVs also come integrated with cutting-edge audio and HD video technologies which enable high-quality visuals, precise image reproduction, and a rich, clear, and powerful surround sound for an immersive and engaging entertainment experience. All iFFALCON TVs also come installed with certified Netflix, providing a more extensive array of entertainment choices for its users to choose from. iFFALCON’s range of Google-certified Android TVs are also designed for extensive longevity and reliability. All of the brand’s TVs are moisture-proof, can operate across a wide voltage range, and don’t get damaged by sudden power fluctuations. They also consume significantly lesser power while operating and are designed for lightning protection and fast heat ventilation. With iFFALCON and Flipkart making such unmatched, cutting-edge features made available at such value-driven price points, what are you waiting for? Head online and take your home entertainment experience to the next level with a Google-certified iFFALCON TV – today!